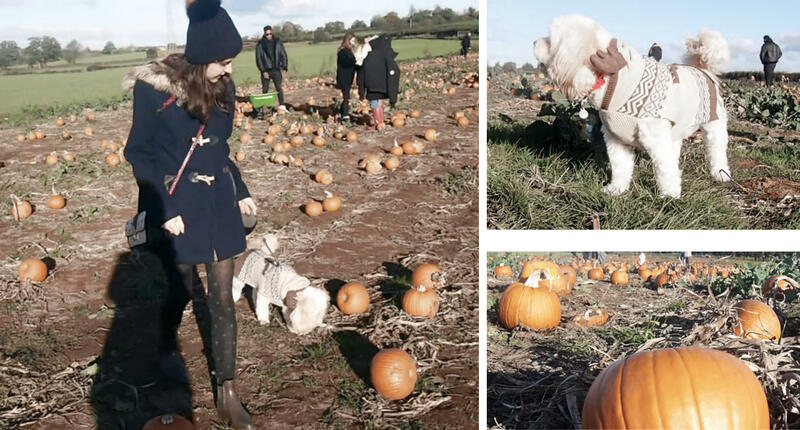 Another year, another pumpkin patch ramble... only this time my Millie moo was replaced by Millie MooSE. How cute is her Moose jumper? 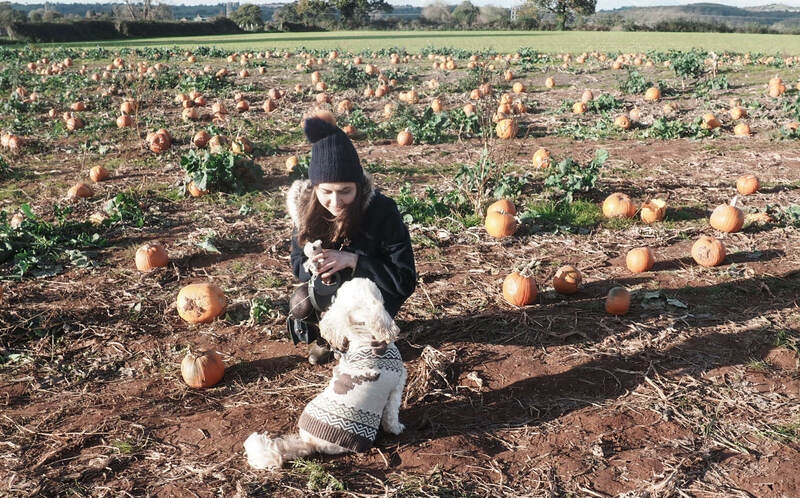 Last Autumn, we discovered that "style and substance" is surprisingly prescriptive on the Doggy High-street - I refuse to be one of those people who treats their dog like a doll - but thankfully Pets at Home came to the rescue! Most importantly, Millie loves putting it on and when she starts running with her moose ears it is, quite simply, adumbledorable. Mum was a bit hesitant about putting her in it so far away from christmas; however, as I reasoned, "Moose, Penguins and Polar Bears aren't extinct 364 days of the year! 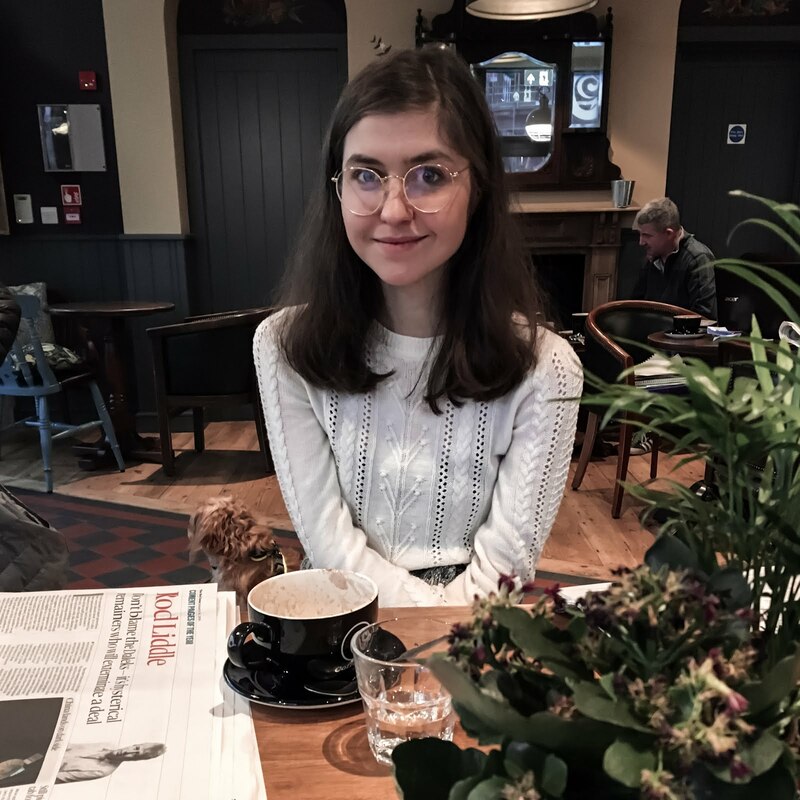 "I also used the same argument for my Polar Bear duvet last month, although it turns out I'm the conservative one in our family... The other night, I heard "Let it Snow" coming from our living room, only to discover that dad was 'watching' the CHRISTMAS HITS channel. Given that he's typically the strictest of anyone, when it comes to premature festiveness, I was as confounded as Cormac McClaggen on a Quidditch Pitch - given that Hermione is sitting in the stands! Doing a complete 180, I realise that I'm boarding the Halloween Train rather late. However, I couldn't find the Ford Anglia and, even if I could, isn't there ALWAYS a time for the things that make you smile? Ever since I read Nicole's pumpkin patch blog in 2015, I resolved to visit one myself. 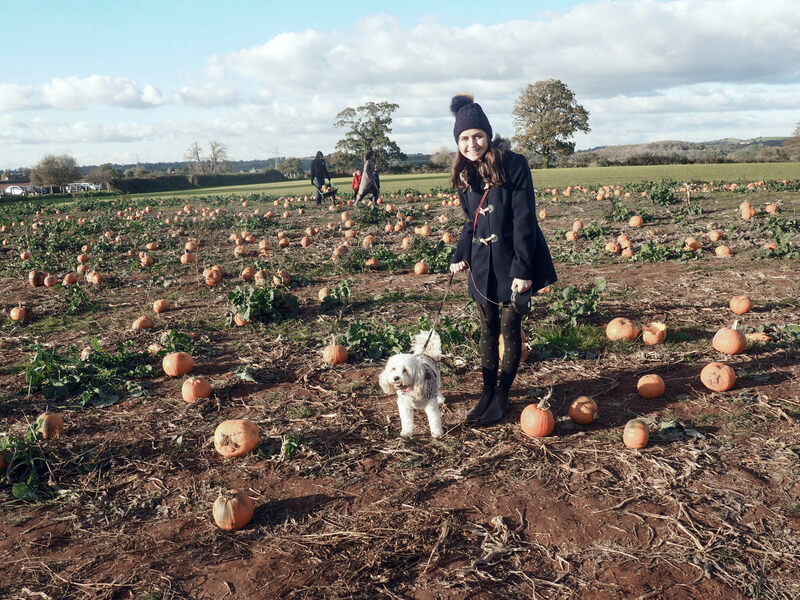 Fast forward three years, here I am on my THIRD annual trip to Farrington Gurney's Pumpkin Farm! You can see my 2016 and 2017 trips here and here, but 2018 may just be the chosen one. To put it in context, I very nearly didn't go. My blood sugars had been wobbly the day before and, when I woke up Sunday morning, I was ready to say "no". Right before lunchtime, I was still at that point. Nonetheless, after a little talk with mum and a lot of tail-wagging from Millie, we were on our way by 2pm and all I can say is... thank goodness! Thank goodness for paws, parental wisdom and, last but not least, the person typing this now. Not so long ago, I wouldn't have been able to change that "no" into yes", so it's in these moments that I am reminded what "recovery" truly means. Yes, I've still "gotta get that bowl of cereal" with a degree of mechanicalness. Yes, I've got to pause before I instinctively order an americano, or say no to yet another social event; however, it's moments like this that show me what recovery enables. The ability to change, to live and, even more simply than that, to BE. I realise that I do use the "be" word rather a lot on this blog, but there's a reason for this... When you've spent far too many days in your life merely "existing", the ability to BE is never taken for granted. Those moments where I can just smile freely, laugh spontaneously and think positively without effort - those are the moments I treasure most. 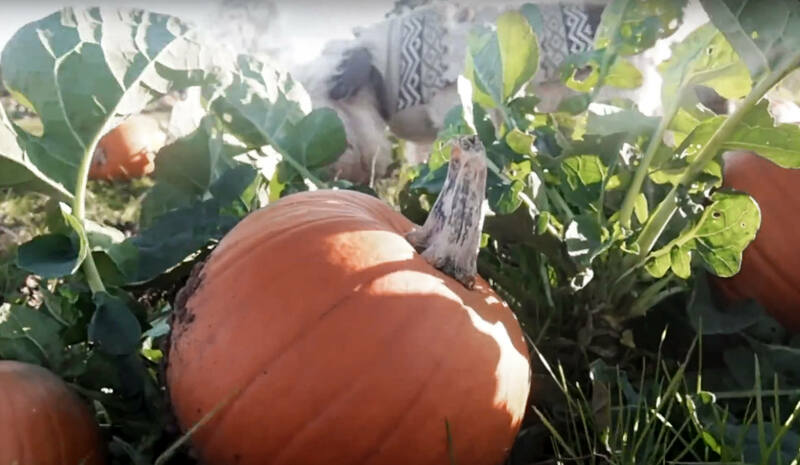 My 2018 Pumpkin Patch trip was one of those moments, not least of all because Millie was on top "Dora the explorer" form and I love seeing how genuinely excited she gets! I was probably a bit too lenient when it came to the squashed pumpkins, as she was hoovering around like noo-noo from the Teletubbies (cue 90s nostalgia trip)! Another silver lining from that afternoon was bringing along Benjamin Bow-ton and Sir Bumble... who in Godric's name are they, you ask? 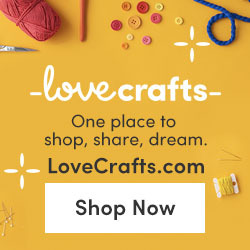 Only my Etsy CEO - Chief Elf Operator - and the latest bowtruckle to fly free on Etsy! This was actually the reason I decided to bring two of my SPEW Crew along. 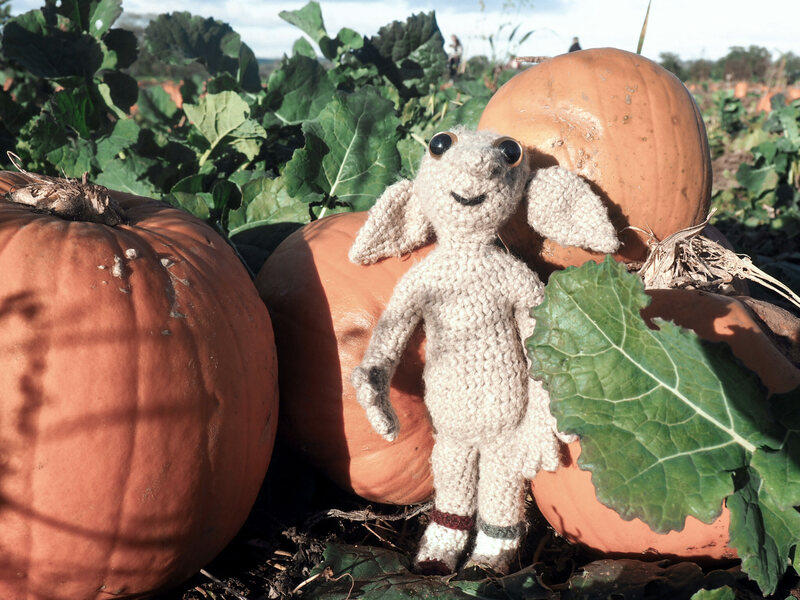 After seeing Ellis' pictures from her own Pumpkin Patch trip, I had this vision of a Pumpkin Pickett and couldn't resist bringing it to life! 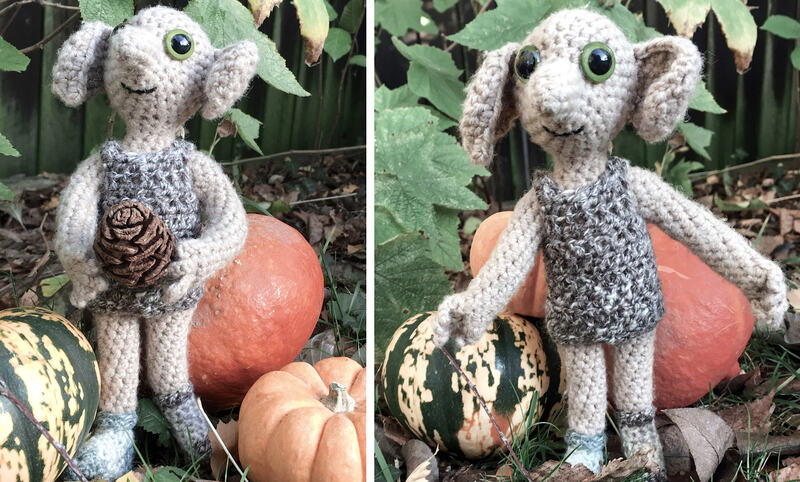 A year ago, I had similar thoughts of bringing Bumble and Be Makes to the Pumpkin Farm with me; however, the idea of whipping out my crochet creatures in front of complete strangers, risking strange looks and possibly comments, stopped that idea in its tracks. So what did I do when the same thoughts popped up this year? I found an example of when it's good to say NO! It wasn't a case of being any less self-conscious. It was the realisation that saying NO to anxiety meant saying YES to life. In case I needed anymore convincing, my SPEW Crew were ready with a failsafe mantra. When in doubt, ask yourself: what would Luna do? Answer: she would wear those dirigible plum earrings, pop on those spectre specs and most definitely NOT let any mind muggles get her down! On a more sirius note, it helped to think of it as part of being a business - or Bees-kness, as I like to call it. If Subway can dress people up as giant Sandwiches and talking MeerKats can become national icons, why can't I Pick(ett) a Pumpkin or two? On a practical level, it was #magicmanaged. 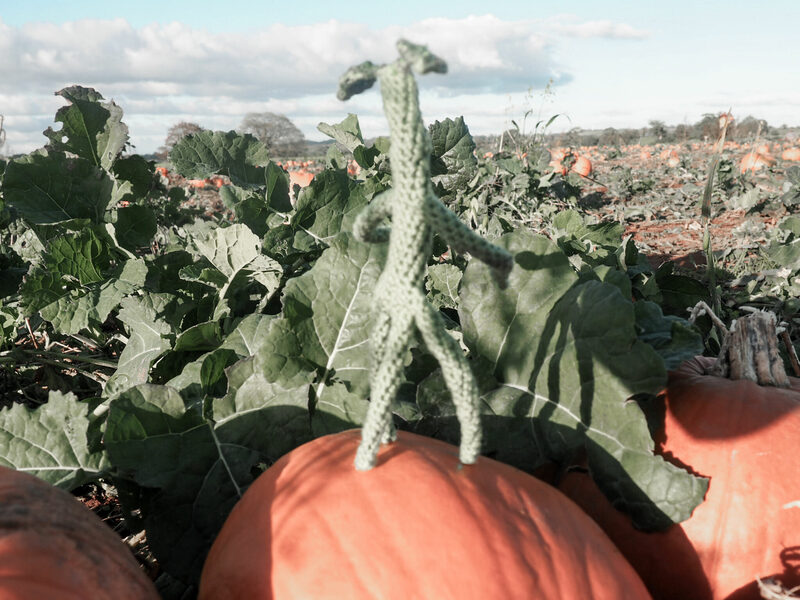 Benjamin Bowtruckleton is now on Etsy and his Pumpkin photo takes pride of place. Mr Elijah loved his little Wood and, yes, his name is a nod to Frodo's screen counterpart. I take inspiration from the most random places, but I like to think that's part of its magic! 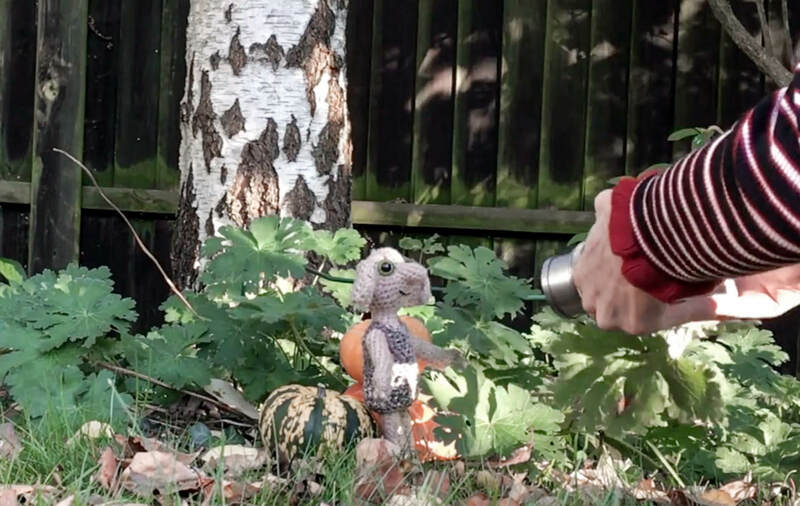 On reflection, there were many moments when I stepped outside that comfort zone this halloween, all of which can be seen in my latest video (Note to self: Self-promotion is not shameful!). When I picked my pumpkin design, the temptation was there to repeat last year's successful carving, but after spying a "Free Elf" template on Pinterest, I instinctively chose a new root... Like taking a Plushie to a Pumpkin Patch, this may look trivial on paper, but on a personal level it was about squashing self-consciousness. Fact one: Anxiety thrives off rigidity and routine. Fact two: Sophie is an outside-the-box thinker. Fact three: fact one has a scary way of squish-squashing fact two. In recent weeks, it's dawned on me how many of my decisions are dictated by four, narrow walls and, subsequently, I'm realising how important it is to do the unexpected. Of course, as with many things in recovery, intent and action are not the same thing. That being said, I do believe that my Halloween was a holiday of "make it happen", rather than "what happened?" My steps may have been small, but they were steps forward and therefore steps worth counting (unlike the steps app, which I'd love to squash under an actual squash) In that moment at Farrington Farm, I wasn't a crazy-elf-lady - or if I was, I certainly wasn't ashamed of it! 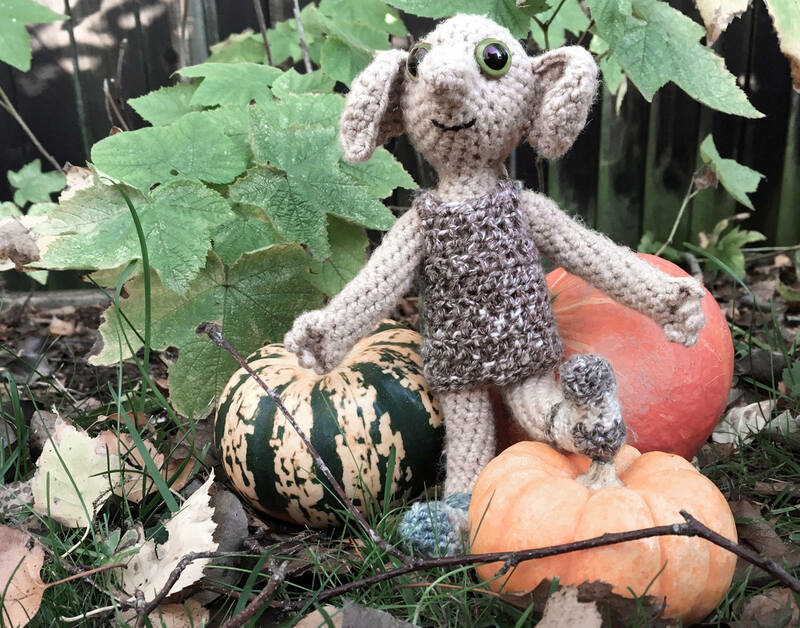 I was simply a girl - with a crochet creature or two - saying "squash it" to anxiety. I was a girl in recovery, saying "okay, people may look, but so what?" So. What. Sir Bumble put it perfectly on the car journey home: "So what, I'm still a Sock Star, I've got my Sock Moves and I don't need YOU Mr Mind Muggle." Okay... I think I just out-cheesed myself, so maybe this is a good place to end? Goodness knows I've rambled enough - as ever - but I also always say: If just one person can resonate, or feel less alone through my words, than they were worth writing. Moving forward, I hope this post can remind me to keep stepping outside my comfort zone; to take that road less travelled by; to stop seeing spontaneity as a risk and, instead, see it as a spell to keep casting. Perhaps then, given time, it won't even seem like a spell. It will simply be my way of being.